a/k/a The South Side. In 2011 I visited Cellar field in Chicago with my family. 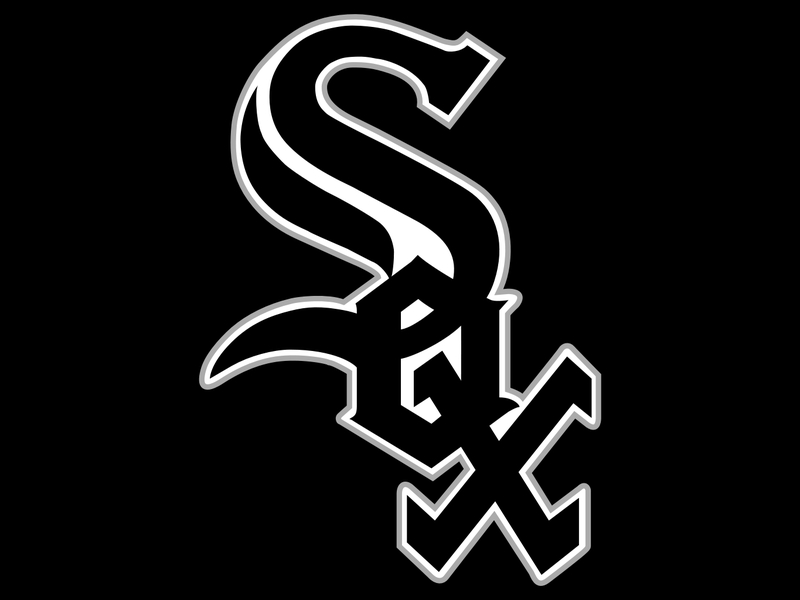 Cellar field is the home of the Chicago white sox’s. The ballpark is cool but there is nothing special to it. When I walked in to the park you see a big gate. The big gate has pictures and you can see the white sox lineup and who they are playing. Then later on one walks around and heads to their seats, which were reasonably comfortable. The seats were nice but they were not with a cushion like a couch. The stadium is pretty nice and it is generally clean. The stadium is also green and bright which is one thing I like. The scoreboard is big and you are able to see it from anywhere. When I was in Chicago the Yankees were also playing which of course is something I liked. The food in Chicago was diffnelty not my favorite. Even though I don’t really care what the chicken nuggets mostly tasted like fish sticks at US Cellar. Blggh. Also while at US Cellar I got to interview A.J. Perzinki so I saw a lot of the behind the senses. When I interview I go there early and I saw all the hard work. I also got to look at the trophy they won in 2005. Even though A.J is known to be mean he was super nice and it was a great expernice. I also was young so I have ball that almost all the Yankees signed in fact it was an Arizona all-star game one. Since I was still elven at the time the kids zone was interesting but not my favorite park unlike Ethan. The kid’s zone was cool but you it was a throwing game and something else I can’t rember. The white sox’s also have a mascot named southpaw who my little brother got to meet especially because they were both lefties. One more funny thing that happened in Chicago was a drunk person sitting kind of near us. The drunk man was wherein a White Sox’s shirt but his friends were convening him he was a Yankees fan it was funny and the man was harmless. Also we meet some Irish fans and they were funny and passionate for the sox’s. It seems like there are some drunks but they are mainly fun and nice fans. Overall U.S Cellar field is a cool park but in my opion there would be no reason to got back and it is definitely not in my top five.